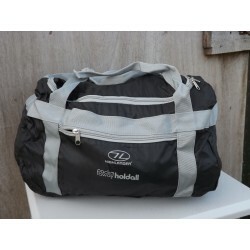 Holdalls There are 17 products. 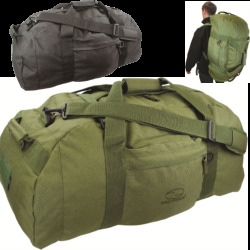 Designed to be both a holdall and messenger / side bag in one Can be used as a Messenger side bag where there are 2 main zipped pockets – or the centre zip can be undone and the bag opens out into a holdall with the 2 pockets as front pockets. 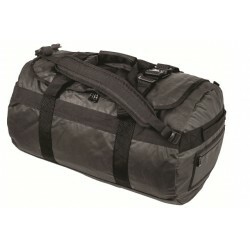 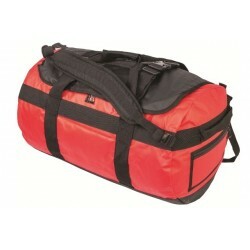 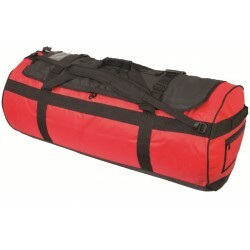 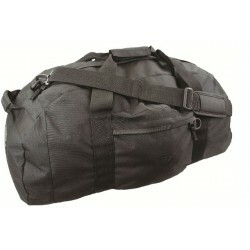 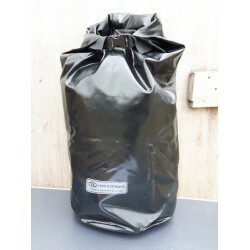 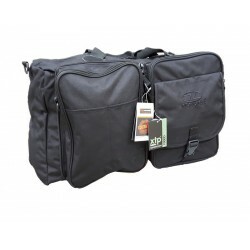 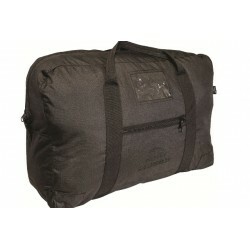 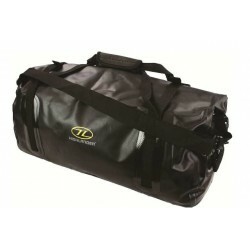 Highlander Heavy Duty Tool Bag 18"
Highlander Heavy Duty Tool Bag 24"
Highlander Heavy Duty Tool Bag 30"